PEMA CHOLING USA is a registered 501(c)(3) and all donations are fully tax-deductible. 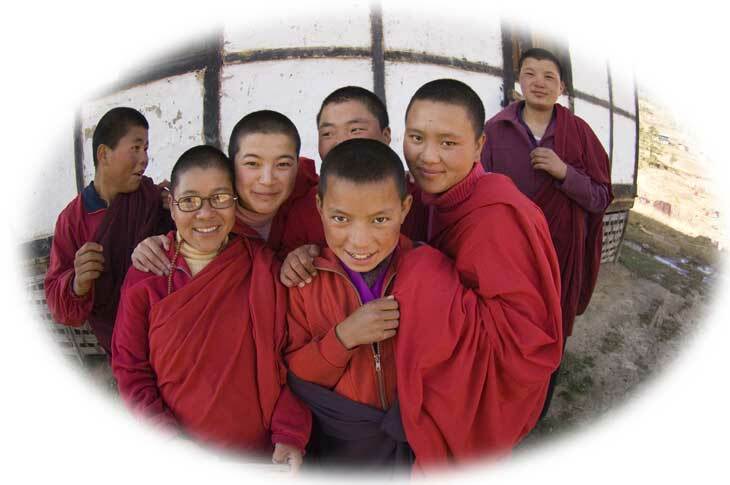 All labor is donated so 100% of donations directly benefit the women and girls at Pema Choling in Bhutan. ©2007 Pema Choling USA. All rights reserved.